Archeo Recordings is setting the bar very very high with another sublime release. 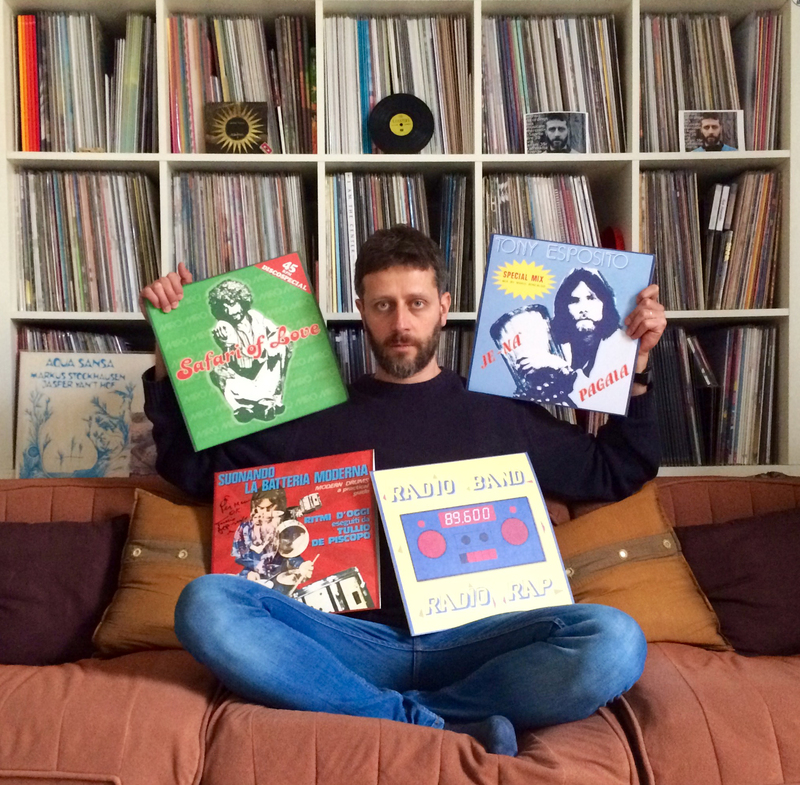 Manu who heads up the label has spoken to WTM about his label that specialises in Italian reissues of the highest cosmic order. Click below to visit the labels section to read the full interview and see Manu’s current top ten of Balearic/Italo/ambient/new age/folk/meditative/soft rock vinyl beauties.